Superior design, outstanding performance. 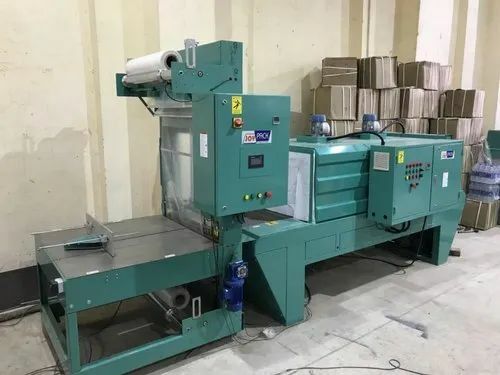 The wide range of packaging machinery series offers you the high performance, durability, economy, and the maximum versatility for various packaging applications. 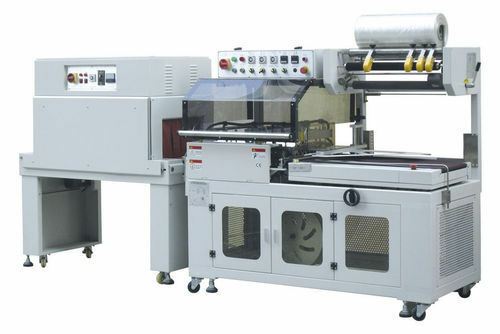 We provide Automatic L-Type Sealing Machine. Traditional Middle-speed L bar sealer has no reciprocating sealing function, so the sealing line is not strong enough and has the holes or welding seams after shrinking. The new model of TY-703-150H-ST is designed to avoid these problems. 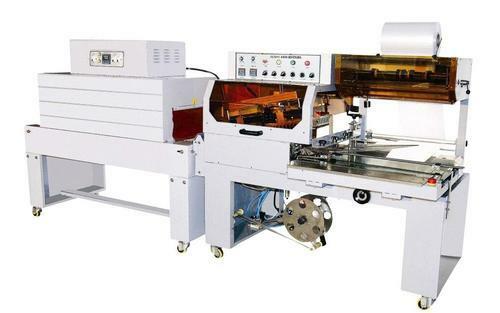 We are leading manufacturers of Automatic L Sealer. Widely adopted by the food, electronics, stationery, toys, fruits, salted materials, metal wares, tools, cosmetic, pharmaceuticals, clothing, daily-use products, electronic appliances, bamboo ware, etc, Industries for shrink packing purposes. Note: Specifications subject to change without prior notice. 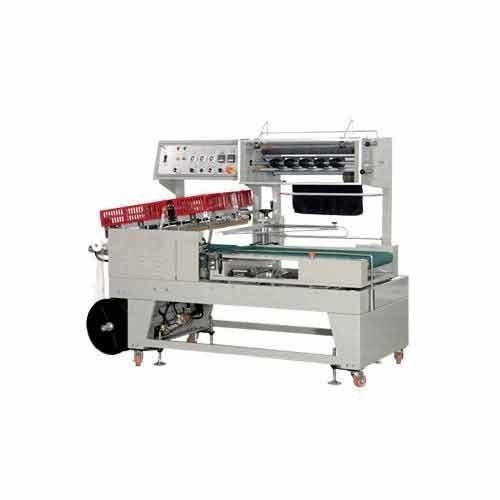 We are the leading manufacturers of Fully Automatic Collating Machine. We are the leading manufacturers of Automatic Packaging Line. 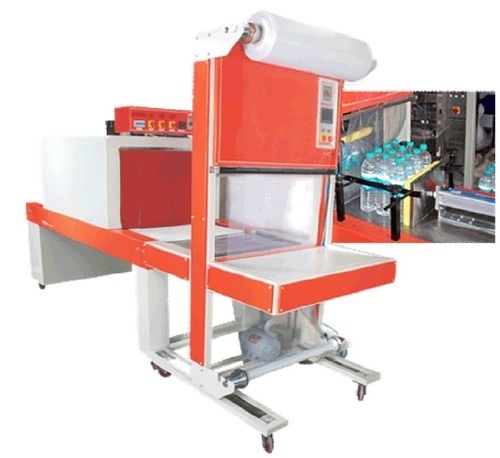 We are the leading manufacturers of Fully Automatic Packaging Machine. We are the leading manufacturer of Web Sealer . Suitable for products in one tray pack, single carton or some simple collection of large products. 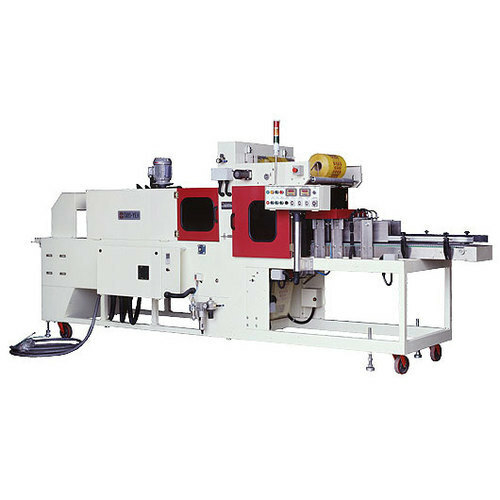 Looking for “Sleeve Type Machine Series”?